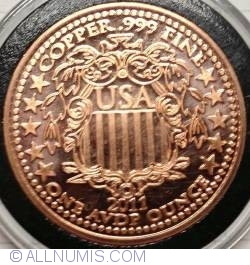 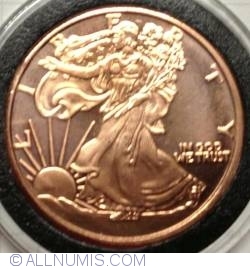 General Description Copper bullion rounds with patriotic or coin themes. 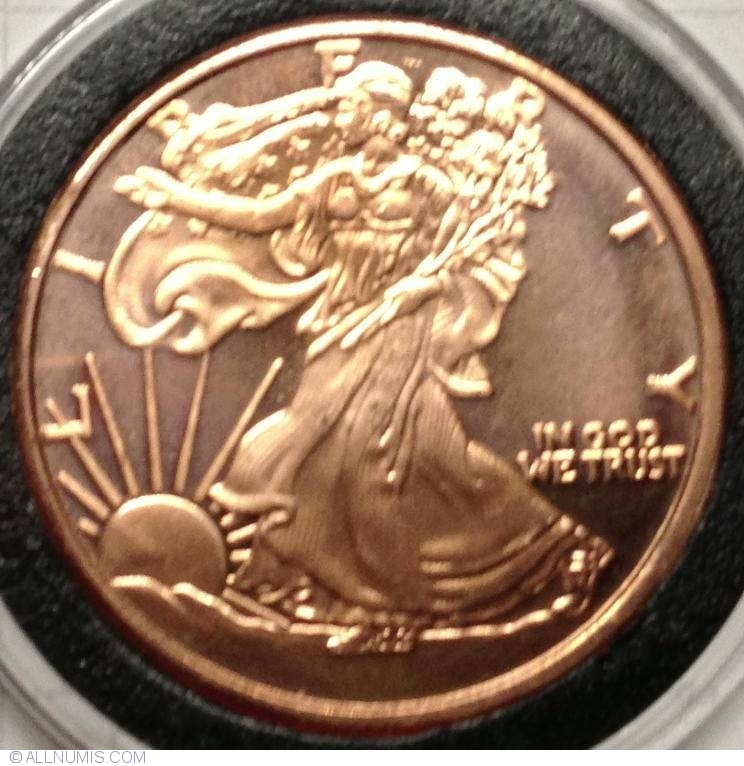 sold at coin shows, coin shops and gun shows some sellers are hyping the as investments or raw material in case of a crash. 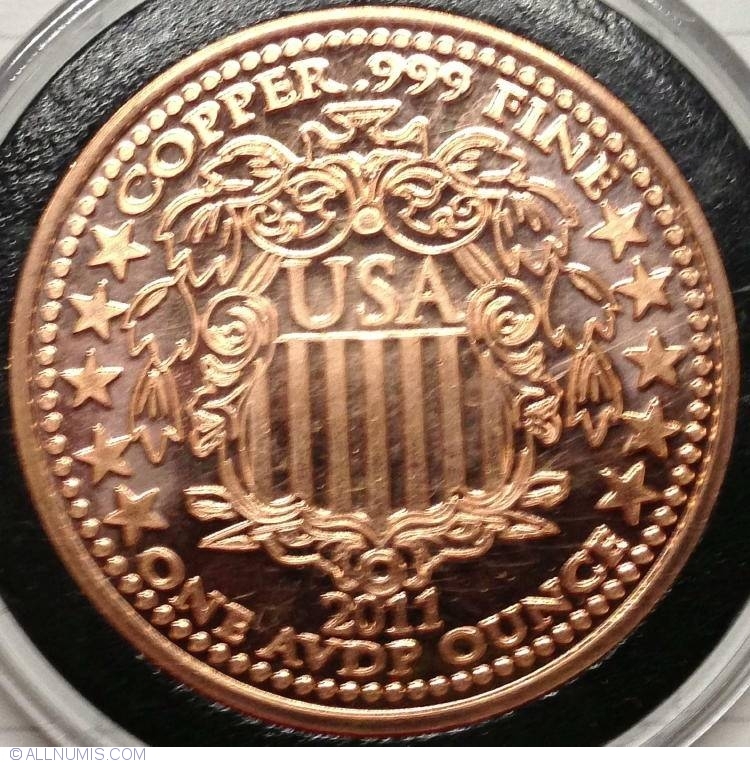 Of course they are charging almost 4 times what the spot price of copper is!